**Be sure to sign up for newsletter updates from Darynda. I'm subscribed are you? A typical day in the life of Charley Davidson involves cheating husbands, errant wives, missing people, philandering business owners, and, oh yeah…demons, hell hounds, evil gods, and dead people. Lots and lots of dead people. As a part time Private Investigator and full-time Grim Reaper, Charley has to balance the good, the bad, the un-dead, and those who want her dead. *I was fortunate enough to be able to have received an early copy via Netgalley. I've been in love with the Son of Satan since 2011. Whoops, I mean the Charley Davidson series! I can see why Charley is in love with Reyes Alexander Farrow, Son of Satan, aka the hottest damn devil alive! 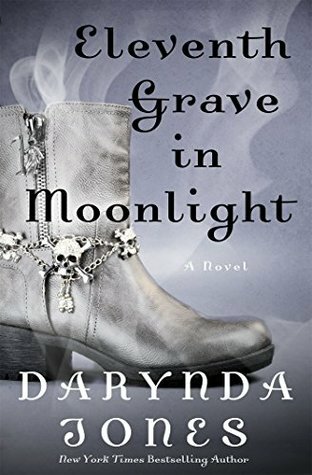 After reading Darynda's latest edition to the Charley Davidson series, the only thought I had was WHEN IS THE NEXT ONE OUT?! I loved every part of this book except the ending! 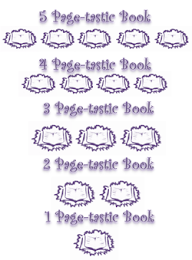 Oh my goodness, my mind is in overdrive with contemplation over how the next book in the series will go. I won't give anything away so no worry on spoilers, but I will say by the end of Eleventh Grave in Moonlight, agonizing withdrawals for the next in the series awaits you. Don't let this stop you from grabbing your copy today, the agony was oh so worth it.